Thank you for your interest in financially supporting my campaign. 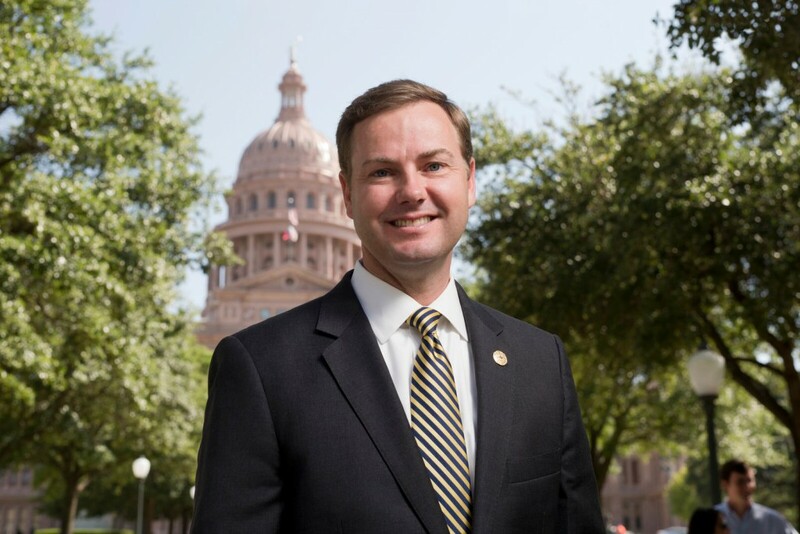 Due to the laws and regulations of the Texas Ethics Commission, there is a moratorium on accepting contributions until June 17, 2019 and I will not be able to accept your donation at this time. For all contributions questions please contact us at 936-634-2762 or by email at trent@trentashby.com. Personal and PAC donations are welcome. Corporate contributions are prohibited by state law. Contributions are not deductible for federal income tax purposes. State law requires certain officeholders to use best efforts to collect and report the full name, mailing address, occupation and employer of individuals whose contributions equal or exceed $500 in a reporting period.